With the GDPR going into effect today, the team at Talentera has been working hard to ensure that our ATS fully complies with data privacy and security guidelines so you can recruit with absolute peace of mind. So what does the introduction of GDPR mean for you as an organization that actively hires and attracts fresh talent from around the world to drive business success? Simply put, The General Data Protection Regulation (GDPR) is EU’s new regulation that has set down laws to ensure the protection of EU citizens’ personal data. Thus, even if you’re not an EU based company, if you plan on sourcing talent from the EU and have access to their citizens’ information, you have to be sure that your ATS has compliant processes in place aligned with the regulatory requirements. 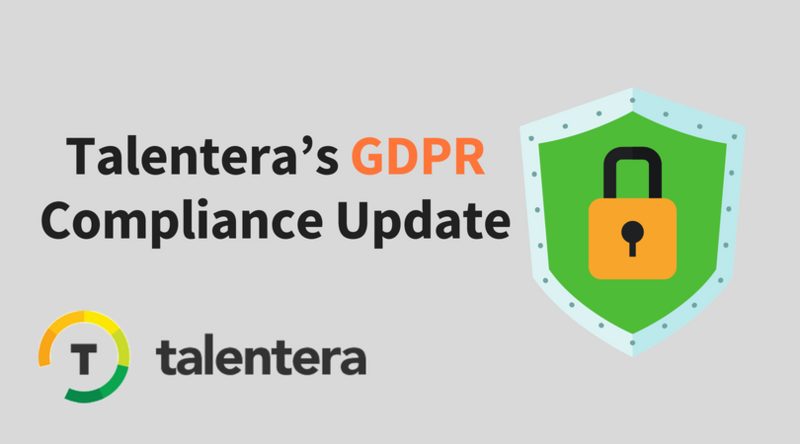 What Steps Has Talentera Taken To Comply With GDPR Guidelines? Under the GDPR framework, the “data processor” is Talentera with the responsibility of processing data on behalf of our clients (i.e. candidate information). Meanwhile, the “data controller” is our client with control over the data they choose to collect. All candidates will be informed about data collection activities with utmost transparency, and their consent requested. Only data relevant towards making hiring decisions will be gathered. Clients will be encouraged to use mindful practices to prioritize the scope of data collection limited towards meeting their business objectives. Data collected from candidates will specifically be used towards supporting recruitment and talent acquisition objectives. This eliminates any misuse of information, such as other business activities including marketing or third-party sharing. 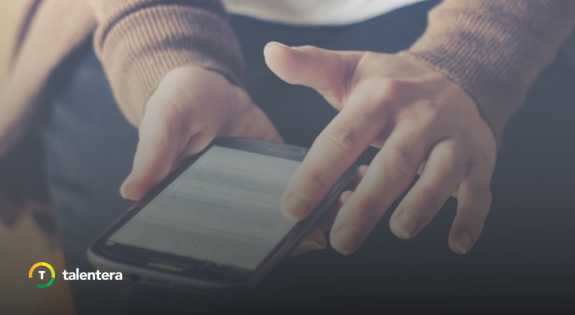 In case you want to use the candidate’s information for future hiring decisions, this will be communicated via the private policy to ensure that all communication already has a consent granted by the applicant. The GDPR regulation advocates use of fresh candidate data to ensure that new applicants are the center of attention amongst recruiters. 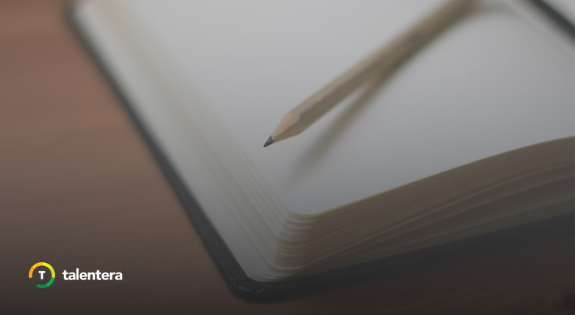 However, this does not mean that old talent profiles will no longer hold any importance in the organization’s database- these users will be requested to update their profiles and information to ensure that your candidate pool remains diverse and ever ready to fill in vacancies efficiently. Data that is too old to use towards hiring decisions will not be retained. The GDPR has not defined any timelines as yet, however, unless the business is able to prove a definite need to hold on to it, maintaining access to personal data indefinitely is definitely not recommended. With these measures in place, Talentera is GDPR compliant with features ready to help you steer forward with your hiring and talent management without any need to incur extra costs or amp up your due diligence efforts. From data consent, privacy to retention, we’ve already raised the bar to spearhead readiness and built-in convenience for our clients so you can continue focusing on attracting top talent – Talentera will handle the rest.